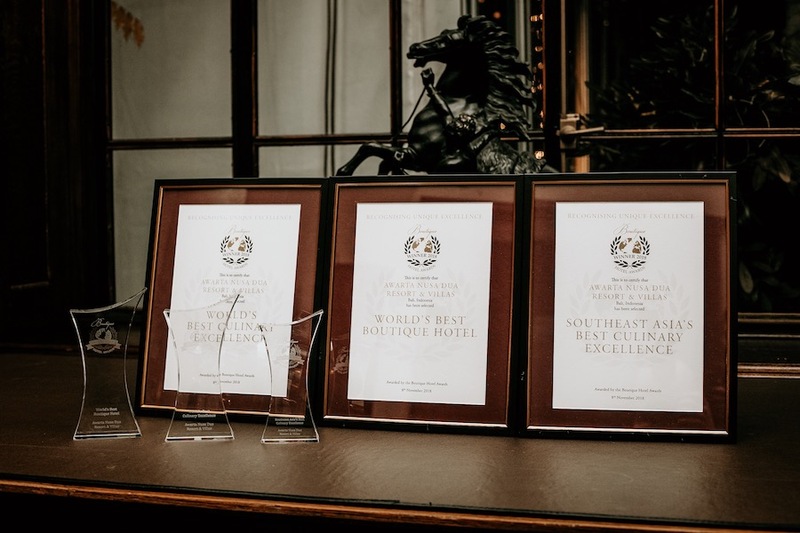 The Boutique Hotel Awards is the first and only international awards organisation dedicated to recognising excellence among boutique hotels around the world. This year marks their 8th year and one Bali property took home several awards including the World’s Best Boutique Hotel 2018, coming ahead of over 300 nominees from around the world. Why are boutique hotels important? Whilst often overshadowed by larger resorts, boutique destinations offer a more local, intimate experience, focusing on a more unique, authentic experience for guests. Having an award specifically for boutique hotels allows them to be recognised in their own right, not compared to the vast categories of accommodation available in today’s travelling experiences, but amongst each other. This is a significant move as boutique hotels are slowly becoming preferred destinations for travellers not simply after “the comforts of home abroad”, but a place that emphasises the destination itself. 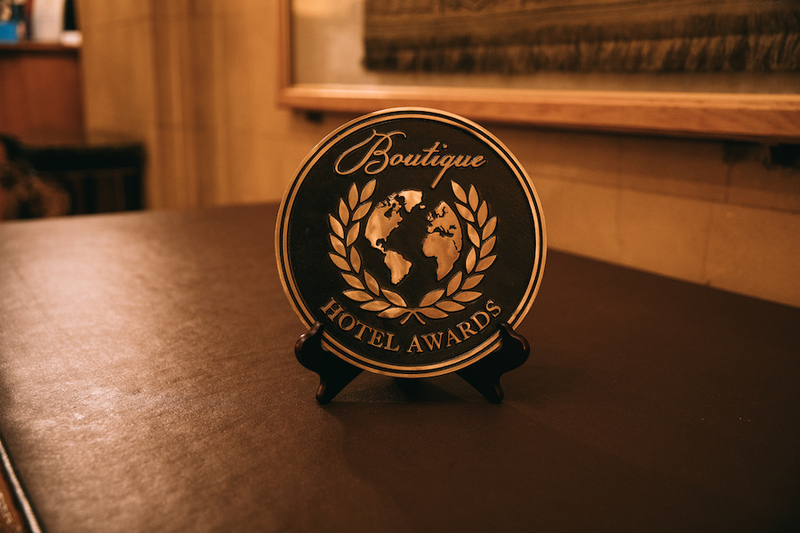 The Boutique Hotel Awards is the only independent awards organisation in hospitality where each and every property is visited personally by an experience hotel judge, who specialised in each category and where decisions on winners depend on true, first-hand guest experience at the property. The winners were selected from over 300 Nominees in over 80 countries. Each entrant was nominated by a member of the Awards Nomination Committee, comprising 70 leading travel experts, whose business it is to be ‘in the know’ concerning the extraordinary boutique hotels. The Awards then coordinate judge evaluation visits with each shortlisted nominee. The judges document all aspects of the guest experience covering six categories: dining and entertainment, design, facilities, location and, most importantly, staff service and overall emotional impact. Finally, these extensive hand-written evaluations are meticulously studied by their Awards Panel, which decides the regional and World’s Best Award winners. This year, ahead from 300 nominees around the world, none other than Awarta Nusa Dua Resort & Villas, Bali came away as the World’s Best Boutique Hotel 2018. On the 8th of November, 2018, Awarta received their award at the Merchant Taylor’s Hall, London. This was the top of the award of the night, and was received by Awarta’s director Naomi Siawarta. Judges praised the Resort for its exquisite food; breath-taking grounds; the beautiful fusion of traditional Balinese and Chinese architecture; the outstanding spa experiences on offer. The judges commended the hotel’s dedication to detail in every aspect. Above all, the Boutique Hotel Awards look for hotels whose staff deliver emotional warmth to a guest’s stay without compromising a world-class level of service. 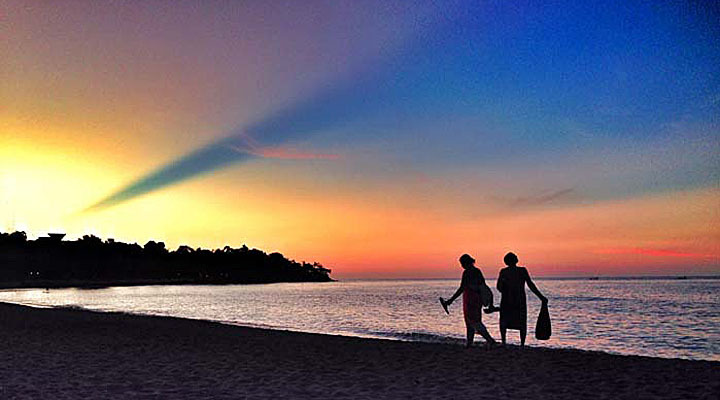 Awarta Nusa Dua Resort & Villas seemed to have perfect this and deservedly received their award. 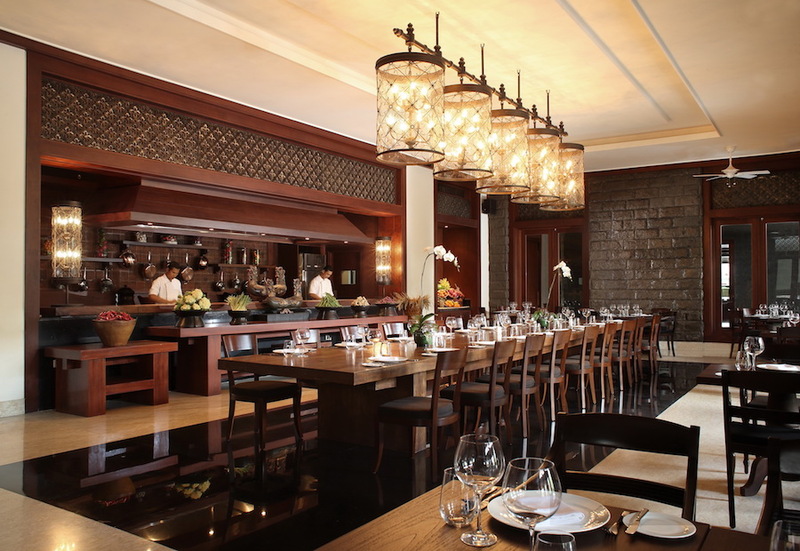 On top of the Best Boutique Hotel 2018, Awarta also received the awards: World’s Best Culinary Excellence and Southeast Asia’s Best Culinary Excellence. Awarta translates to ‘treasure’, an appropriate name for this boutique, luxury destination. Tucked away in its own corner of the Bali Tourism Development Complex (BTDC, Nusa Dua), surrounded by international brands and big resorts, Awarta, with its 14 private villa residences offers something quite different from its neighbours. You’re welcomed first into a grand lobby, with marble floors and high ceilings. 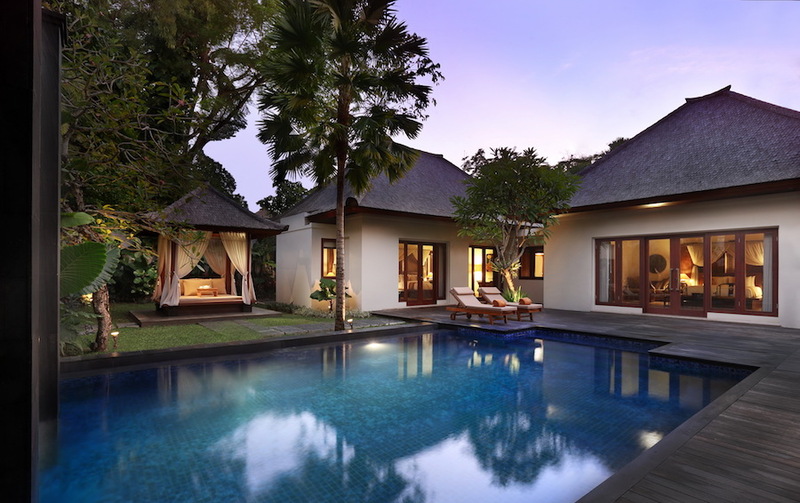 Despite its luxurious finishings however, there is without a doubt a touch of the tropical, with modern Bali-inspired ceilings, wooden framings and lush gardens that bring the resort’s sense of grandeur down to an inviting elegance. Traces of the owning-family’s background are found throughout, with Peranakan details and artefacts filling the walls and shelves, adding character to the grounds. Awarta’s aim is to have guests feel like this is their home away from; and its quite easy to feel this way when you’re settled into one of the private pool villas – available with one, two or three bedrooms. The resort is by all means generous when its comes to each villa’s space. The One Bedroom Villas alone offer 300-sq metres of semi-outdoor and indoor living and dining areas, with spacious bedroom and bathroom, an outdoor bath tub and of course luxury facilities, including BVLGARI bathing amenities. Outside the villas, the resort is also home to two beautiful restaurants, Ru Yi Chinese Fine Dining and Long Table Restaurant; Eight Degrees Bar; a state-of-the-art fitness centre; and their luxurious Thevana Spa, where heavenly, authentic healing and wellness experiences can be found. Over the last year Awarta has also become a popular destination for boutique, intimate weddings. Of course, one of Awarta’s most treasured experiences is their staff, who from their first welcome give guests a sense of warmth. Further to that, this Balinese hospitality is made available 24-hours a day, with their round-the-clock butler service for all their villas. So, why not see for yourself why Awarta was awarded the World’s Best Boutique Hotel 2018? 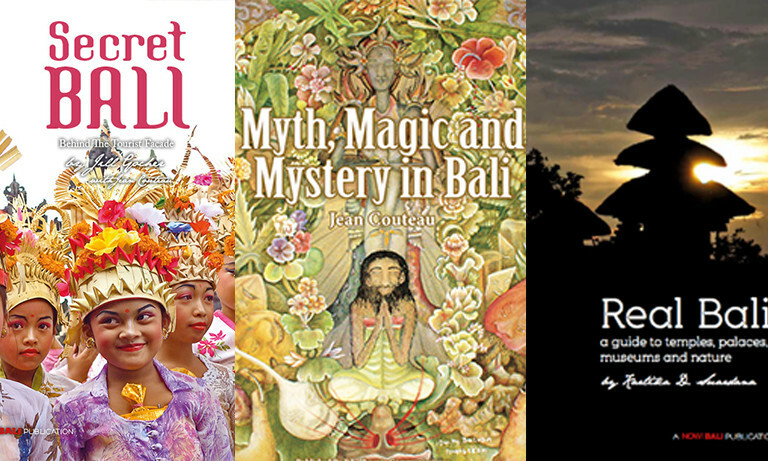 Book your next Bali experience with them.